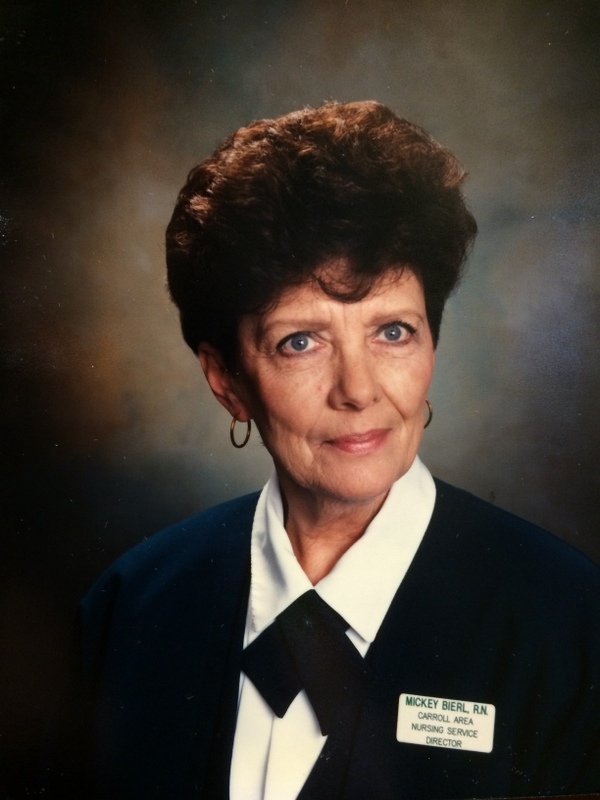 Mickey Bierl, RN, established Carroll Area Nursing Service in September 1993 with one goal in mind, to provide quality personalized home care to clients of all ages. Mickey opened the office at 603 N. Court St. in Carroll with seven employees. Today, Carroll Area Nursing Service has grown to include five offices serving 12 counties and approximately 50 employees. In spite of the obstacles the agency has encountered throughout the years with the constantly changing government guidelines and Medicare/insurance reimbursement, a fire destroying the office building in August 2000, and Mickey’s passing in 2015, the agency has always made Mickey’s vision of providing “Quality Care with a Personal Touch” a priority. Carroll Area Nursing Service remains a privately owned family business with Kim Lambert, Mickey’s daughter, as the administrator. As a medium-sized family run business, Carroll Area Nursing Service has the unique advantage of being large enough to have a caring and compassionate staff with hundreds of years of combined experience, yet small enough to care for our clients as an individual, not just a number. Because of this, clients have told us: “The staff may have entered our home as a stranger but they left as a friend”.